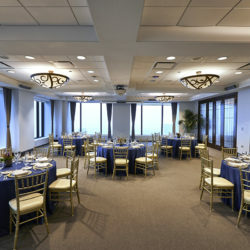 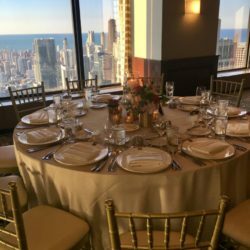 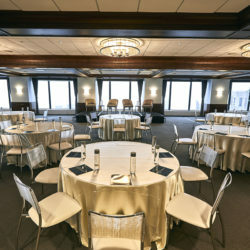 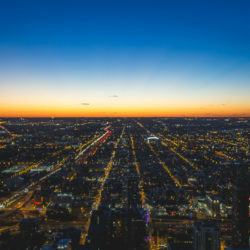 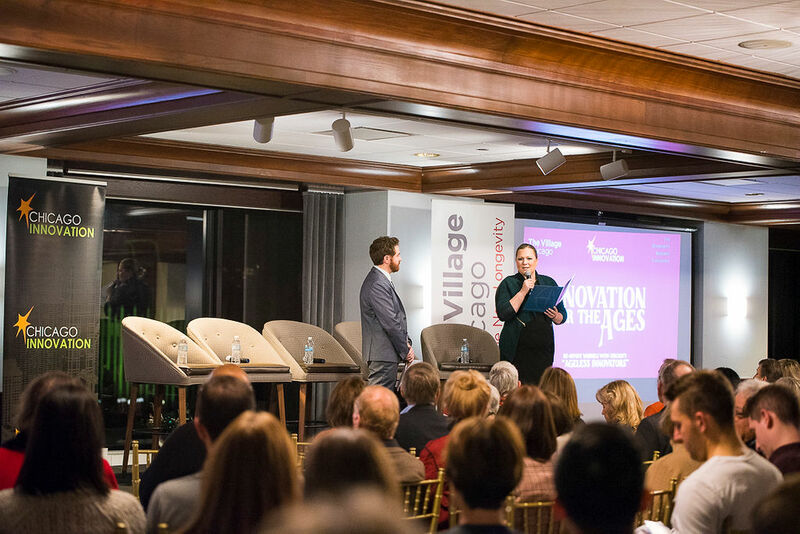 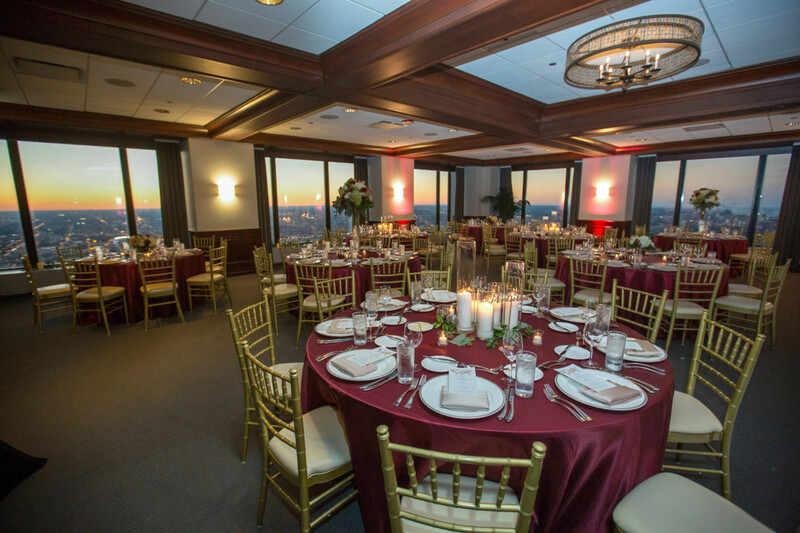 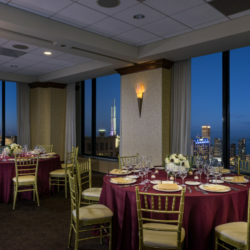 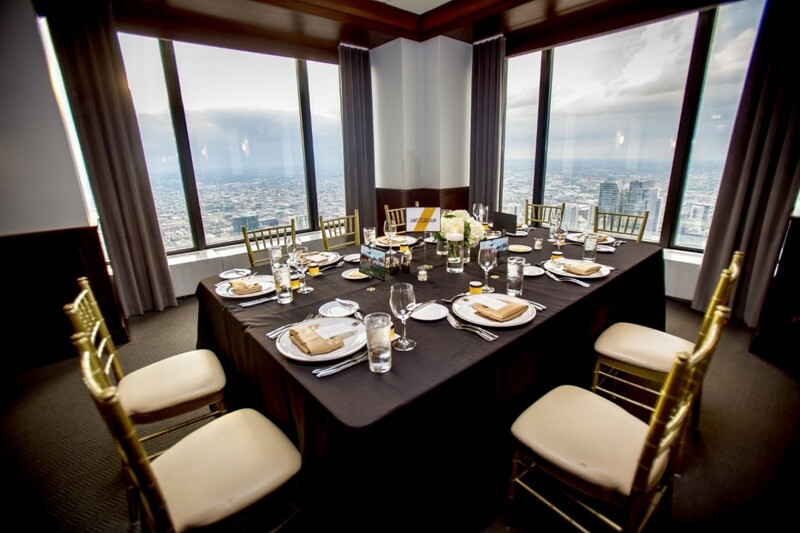 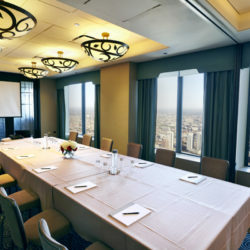 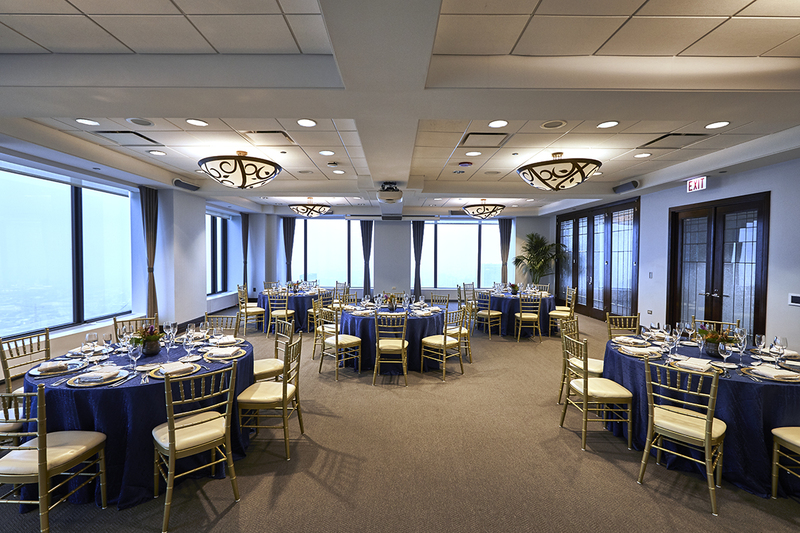 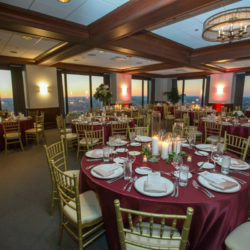 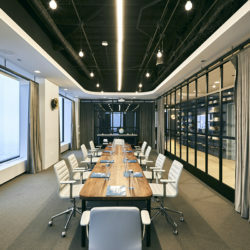 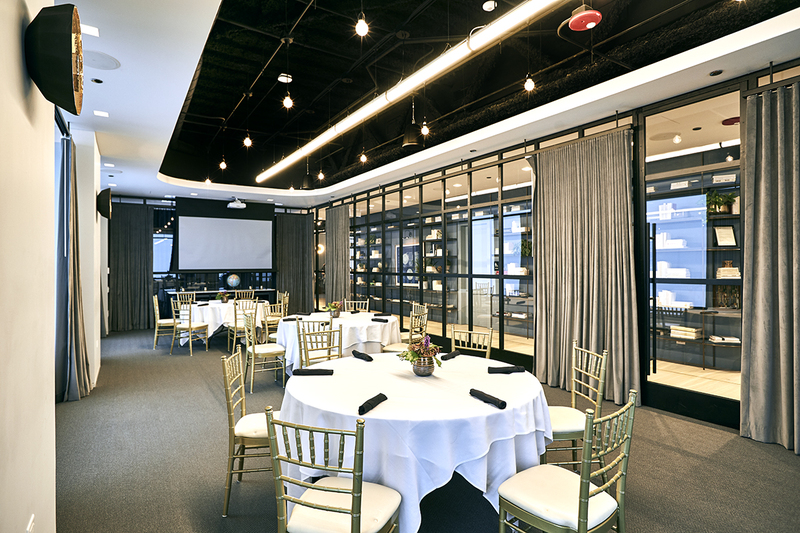 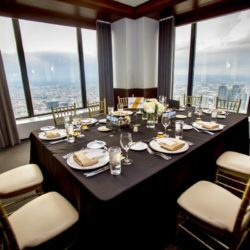 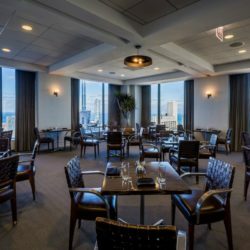 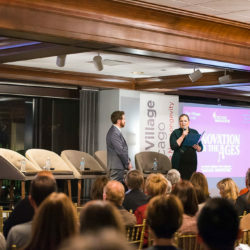 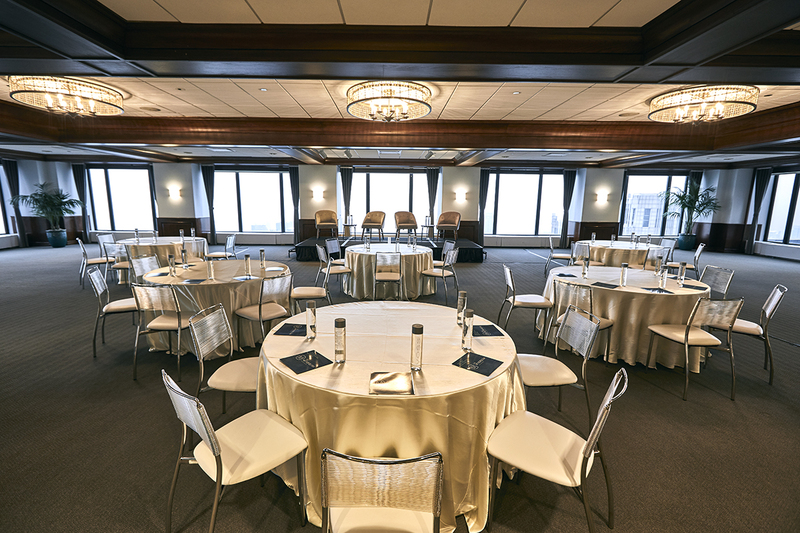 Located in the iconic Willis Tower, The Metropolitan showcases breathtaking views of Chicago from the 66th and 67th floors.We have 16 private event spaces ranging in size to accommodate anywhere from two to 400 guests for your event, allowing you and your guests the opportunity to elevate personal and professional success. 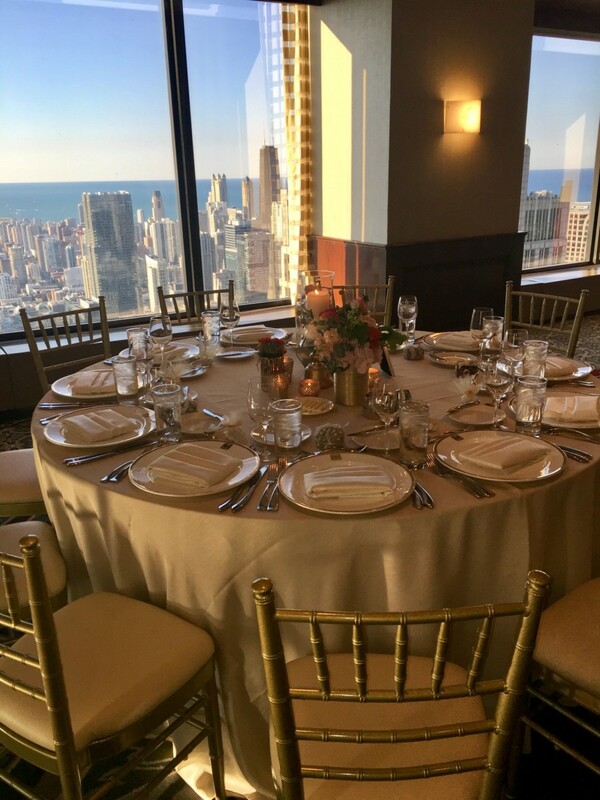 Our team of experienced Private Event Directors can handle all details for your event, providing a one-stop shop; specialty flowers, linens and entertainment are just a few of the services we can coordinate. 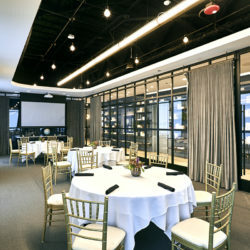 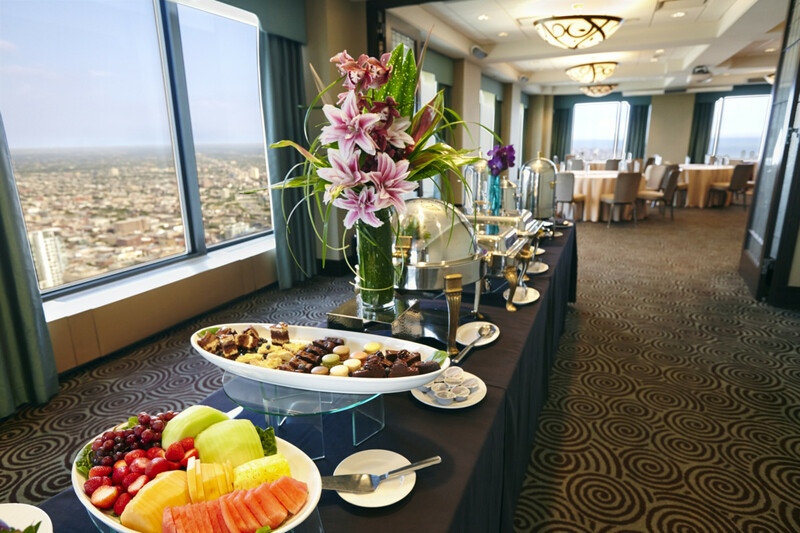 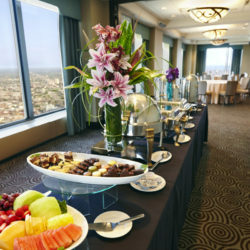 The Private Event team at The Metropolitan is ready to assist in making your vision into the perfect event! 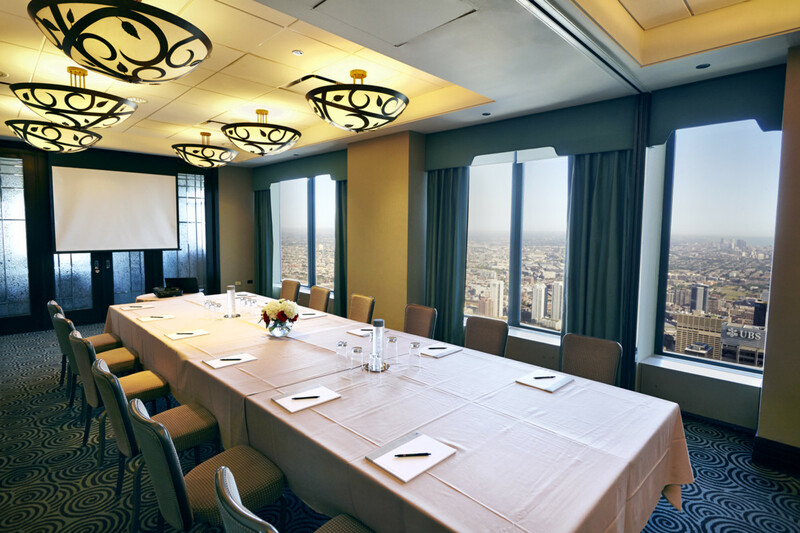 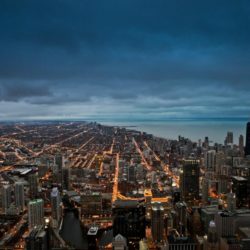 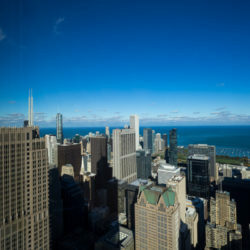 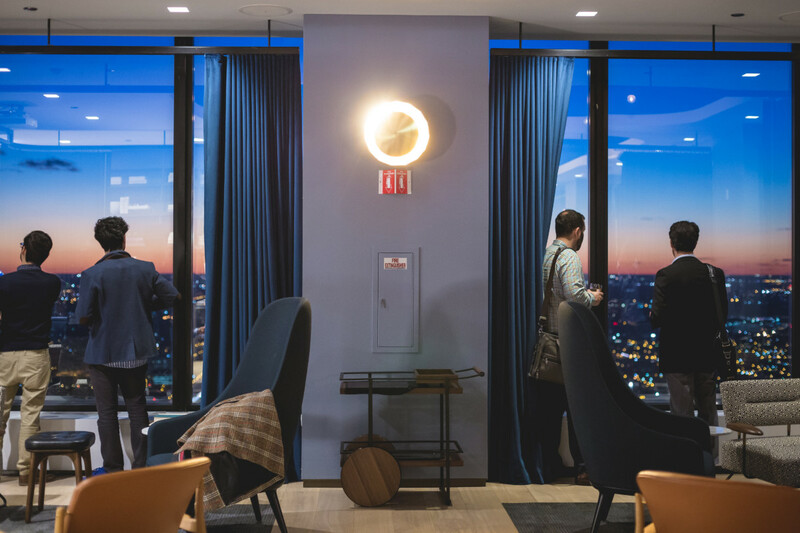 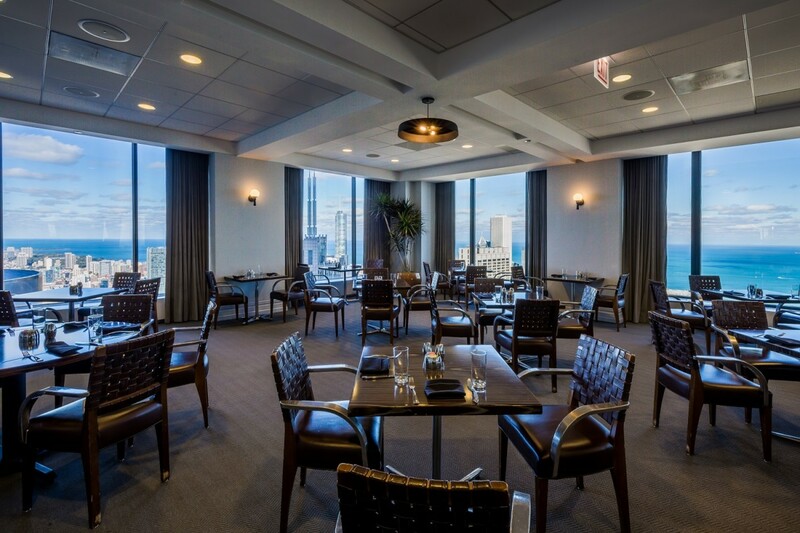 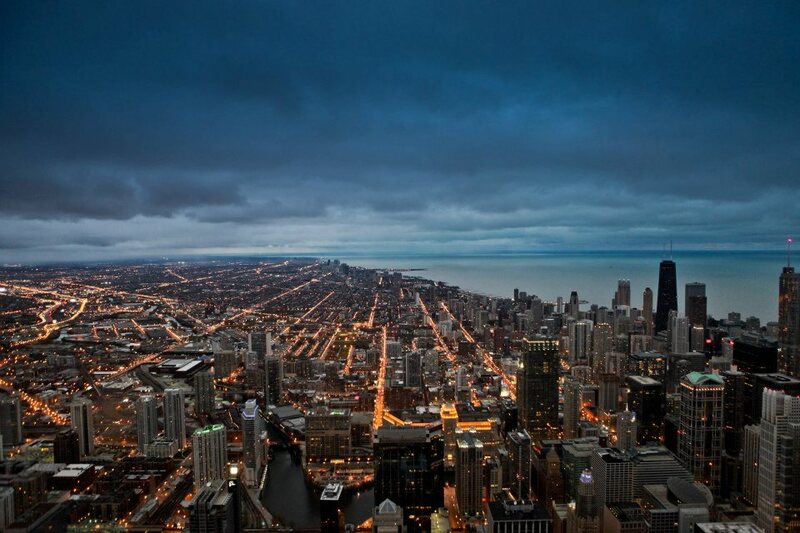 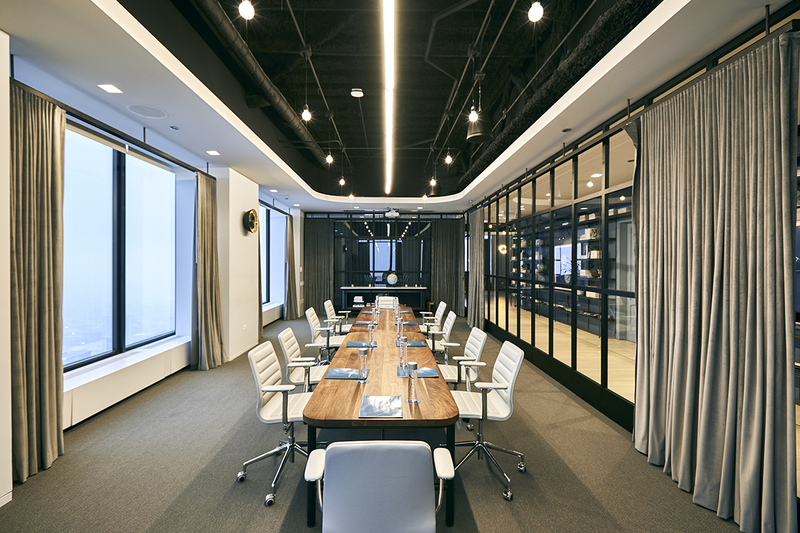 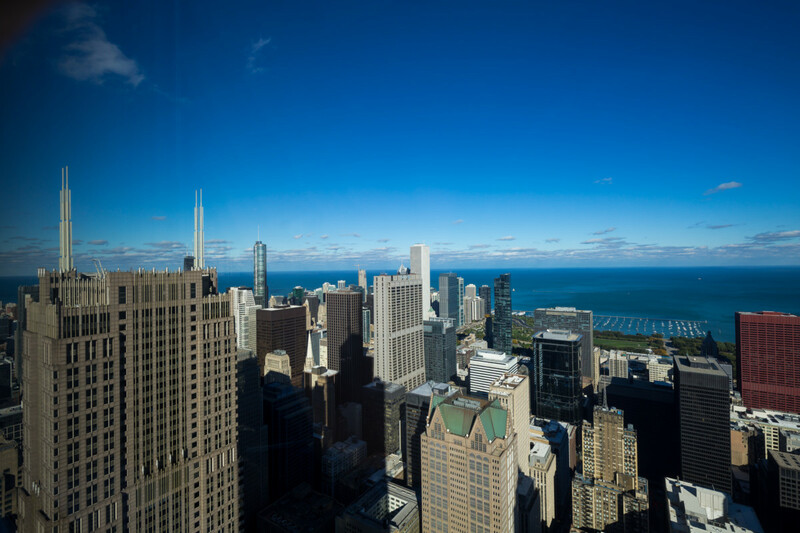 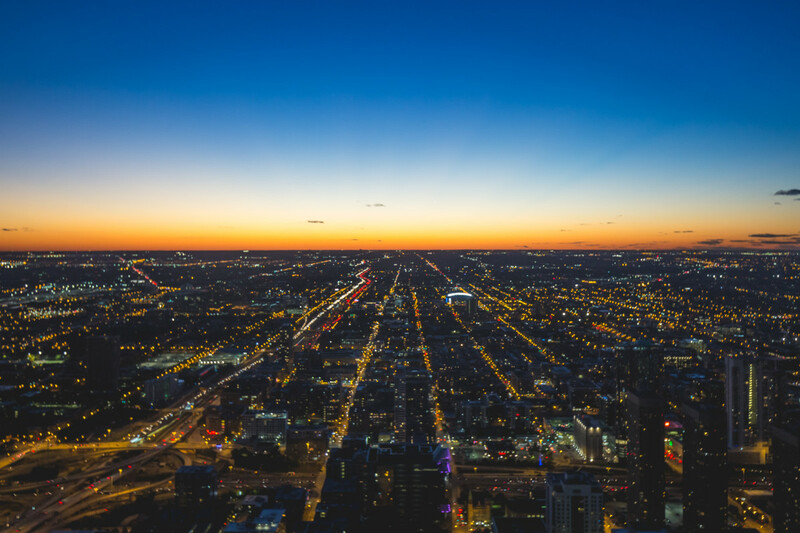 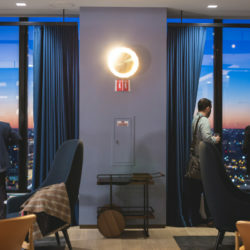 Located in the iconic Willis Tower (formerly Sears Tower), The Metropolitan offers unparalleled views of the lake and skyline, certain to take your guests' breath away.